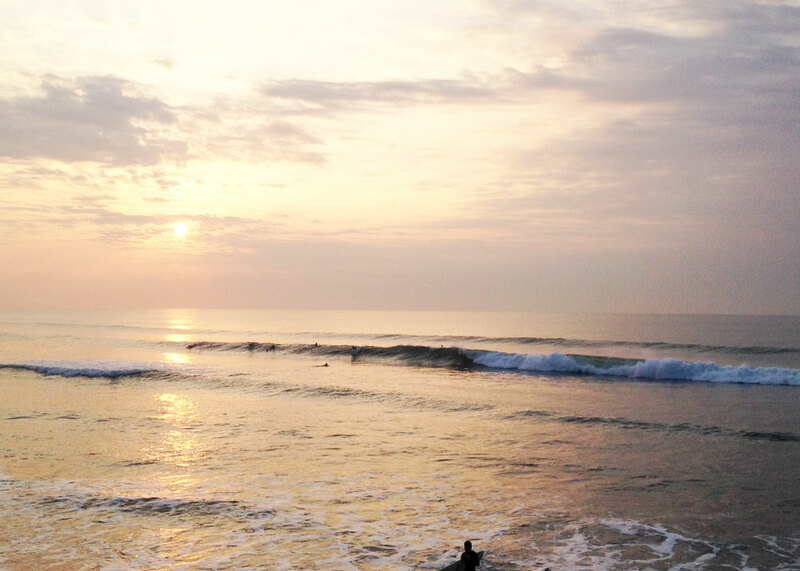 Located south of Tokyo, Shizuoka is a less crowded alternative to the hustle and bustle of Shonan. Shizuoka has a kind of Shonan feel to it, but only more laid back and rural. Still, with the beach and city mix, Shizuoka can get quiet crowded. 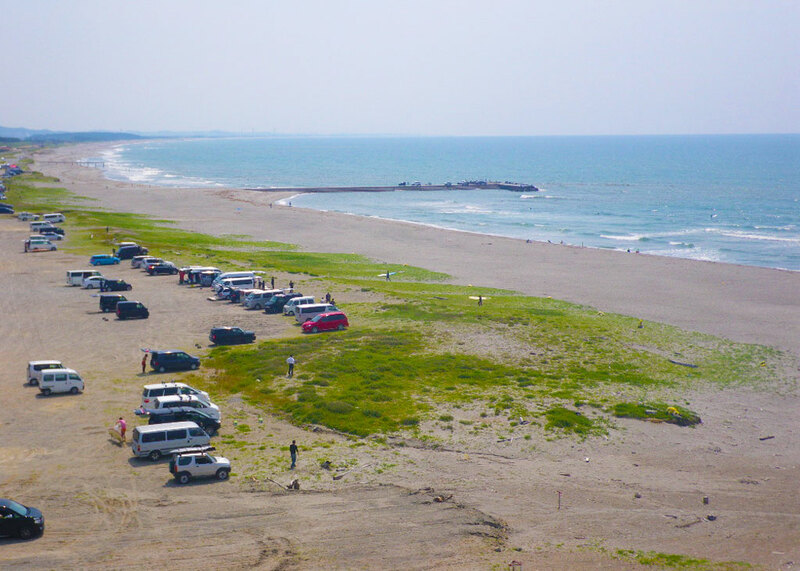 Mostly beachbreaks dominate this area, and like Shonan is usually small except when the typhoons start to roll on in. Then the action starts happening. 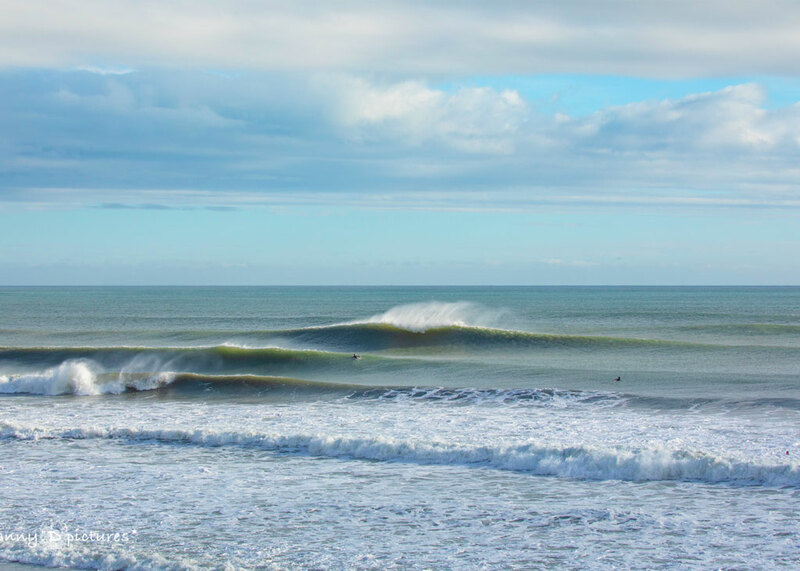 Shizuoka is located further south of Shonan and has pretty much the same if not slightly better wave quality. 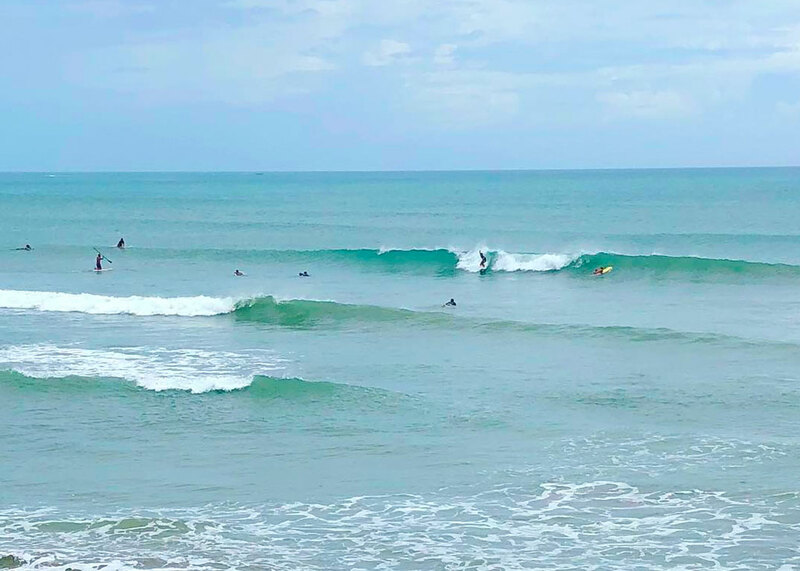 Just a few of the many great surf spots in Shizuoka. Strong currents more suited to advanced surfers. Many hidden reefs. Suitable for beginners and advanced. Works well off a North swell. Area is known for a lot of backwash. 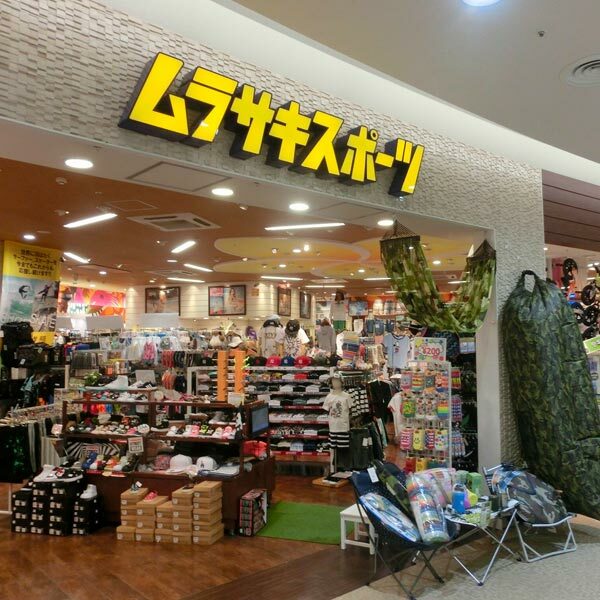 Surf Shops based in Shizuoka area.